The hole that begins Augusta National Golf Club's back nine, the 10th hole, is the most-difficult one on the golf course by Masters Tournament scoring average. The 10th hole is a long par-4 that plays downhill from the teeing area. Its most recognizable feature is the huge bunker (60 yards long) short of the green. But that bunker doesn't come into play often for Masters Tournament participants. Fun fact: This was originally the first hole at Augusta National. In 1935, the club flipped its nines, making this the 10th hole. The hole's title plant, camellia (scientific name camellia japonica), is native to the Far East. An evergreen shrub, it is a member of the tea family. It puts out medium-sized, colorful flowers, but blooming time and flower color vary. The historical scoring average during Masters Tournament on the 10th hole, through the 2018 Masters, is 4.31 strokes. That ranks No. 10 as the toughest hole at Augusta National. The easiest the hole has ever played during a Masters Tournament is 4.121 in 1995. 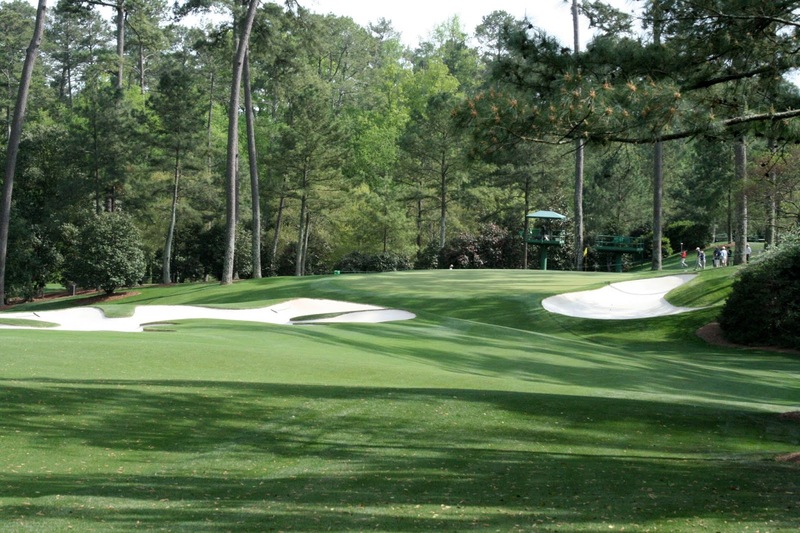 The highest stroke average on the hole is 4.691, recorded in the 1956 Masters. Highest score ever on No. 10: A single player has the "honor" of posting the highest score ever on No. 10. That score is a 9, and the golfer who set the mark is Danny Lee. It happened at the 2009 Masters. Worst tournament score on No. 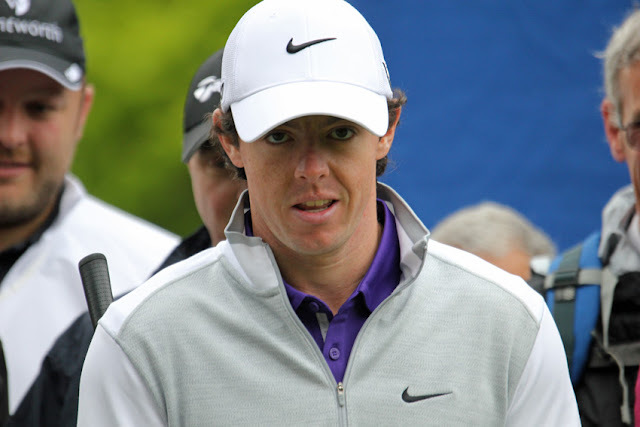 10: And the worst total score on the 10th hole in a single Masters is 8-over-par 24. That score has been posted by one golfer, Chick Evans in 1940. Evans scored 5, 6, 7 and 6.